Google has made the decision to go forward with merging Chrome for iOS into the open-source repository it is currently utilizing for Chrome across other ecosystems. 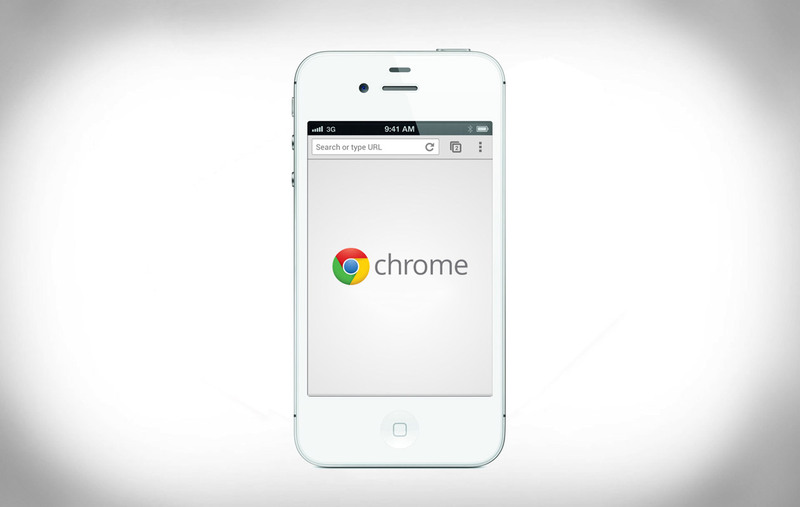 This means that Chrome for iOS is, for all intents and purposes, open source now. This means that Google had to go through a lot of trouble to get the app to work since Apple’s platform requires that Chrome for iOS has to be built on WebKit instead of Google’s Blink engine, but all of that seems to have been taken care of an accounted for, as Chrome for iOS’s codes is now available via Chromium. According to Google, this should speed up development as well. You can take a look at this on your own if you’d like and compile Chromium’s iOS version with the code if you’re handy with those sorts of things, but even if not it’s worth celebrating since it took quite some time to do after all, and this is a major accomplishment for Google’s Chrome browser for iOS users, of which there are likely many, considering Safari’s many hiccups when browsing online with some types of pages.